I’ve said it before, exfoliation is a key factor in maintaining youthful skin and I generally exfoliate every day. Which of course means I go through a lot of exfoliator and am always looking for new ones to add to my beauty bag. 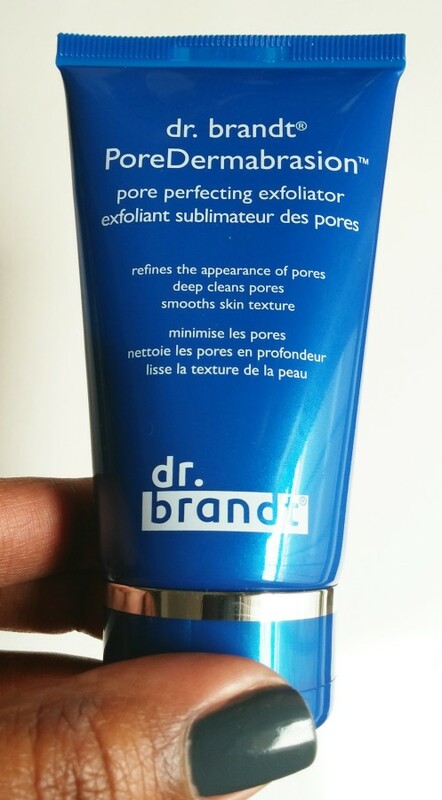 As such, I was excited to receive the dr brandt PoreDermabrasion Pore Perfecting Exfoliator to try. The PoreDermabrasion is a physical and chemical exfoliator designed to deep clean pores, reduce the look of enlarged pores and mattify shine. 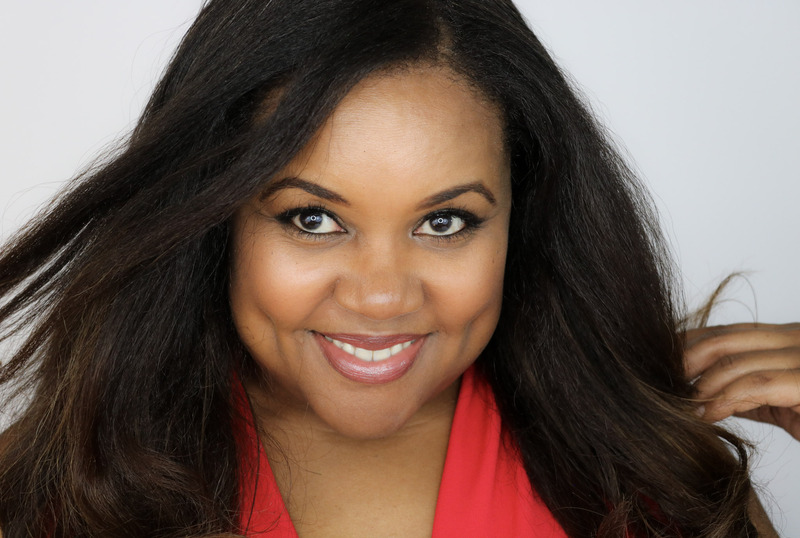 While enlarged pores are not a chief concern of mine, keeping my pores clean and reducing unwanted shine is on my list of beauty concerns. Because this is a chemical exfoliator in addition to a physical one, daily use is not recommended. Once or twice a week will suffice. Apply a thin layer to damp skin. Massage into skin for one minute avoiding eye area. Leave on for 1-2 minutes to activate deep cleaning. On first blush I did not love PoreDermabrasion. The texture is unusual and it left my skin feeling murky, as though it had begun to exfoliate but quit before the end of the process. I needed to do quite a bit of physical exfoliation with a cotton round to get my skin feeling smooth. But the second time I used it, my experience was much better. I still used a round as a finisher but didn’t need to make as many passes to get the desired result. The trick is to really do the full 1-minute massage and wait the full two minutes to allow the exfoliator to do its work. When I used it properly, PoreDermabrasion left my skin looking clear, bright and feeling firmer. Who knew that following instructions was important? PoreDermabrasion works well to exfoliate, brighten and improve skin texture. Although a chemical and physical exfoliator, it is gentle enough for sensitive skin. 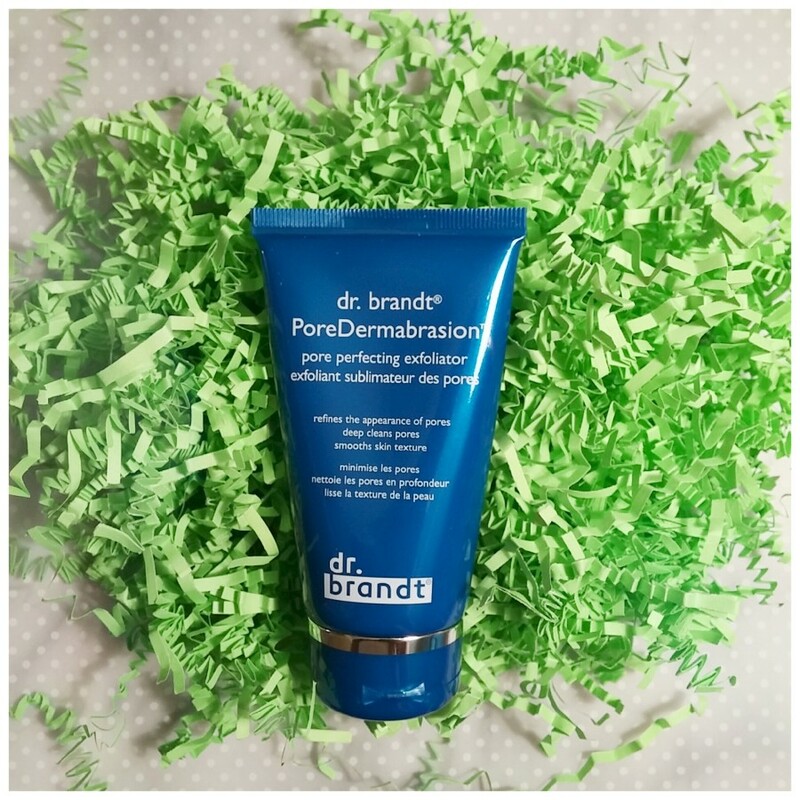 PoreDermabrasion retails for $58 for 2 oz and is available for purchase at Dr. Brandt Skincare and at Sephora. I received this product from iFabbo for testing and review purposes. GlamGlow YouthCleanse Daily Exfoliating Cleanser for the WIN! I’ve been in the market for a new exfoliate. I’m glad to here you had a good experience with this the second go around. I may have to try it out.